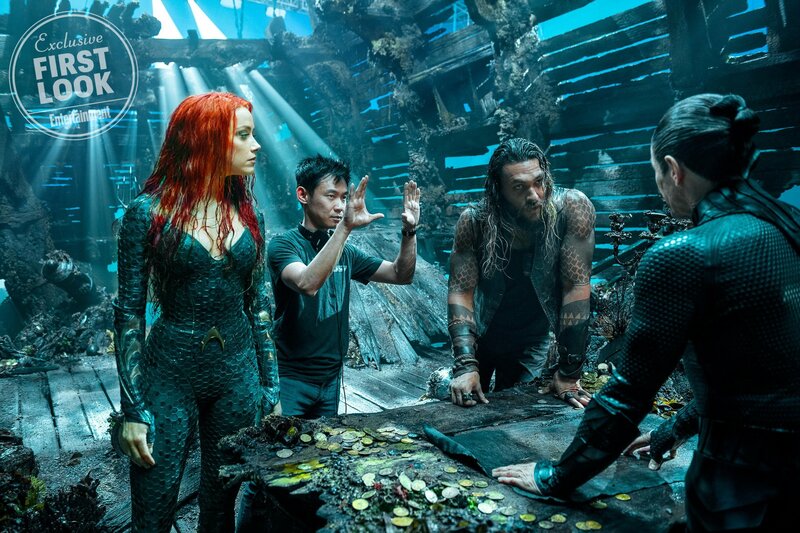 After Justice League underperformed at the box office last year, some fans are taking it as a sad reflection of the troubled state of the DCEU that people are turning to Aquaman to save this cinematic universe now that Batman and Superman have lost their spark with filmgoers. 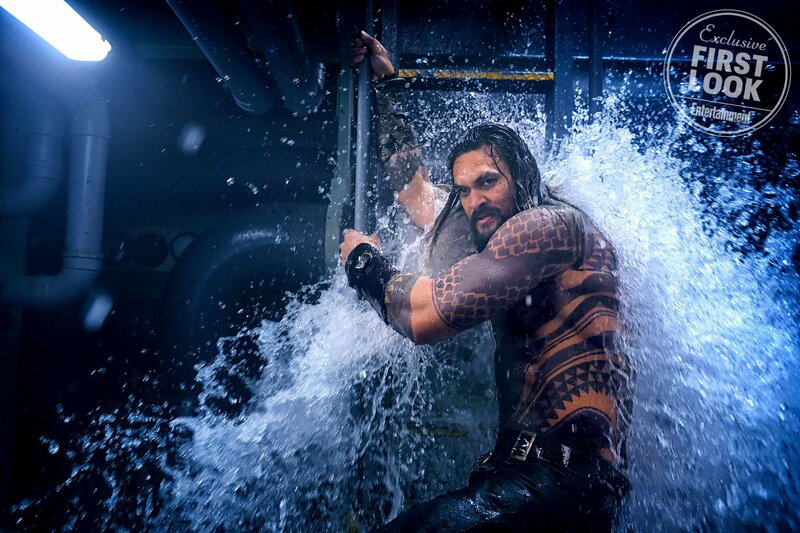 But the funny thing is, Arthur Curry’s solo debut may even be up to the task, with Deadline reporting some impressive first-day pre-sales for James Wan’s Atlantis actioner. For one thing, the movie has sold more advance tickets in its first 24 hours on Atom Tickets than any other film, beating the record set earlier this year by Avengers: Infinity War. As impressive as that is, a significant factor at play here is the exclusive offer to Amazon Prime members, which allows people to buy tickets on Atom for special screenings happening one week before the feature’s actual release. 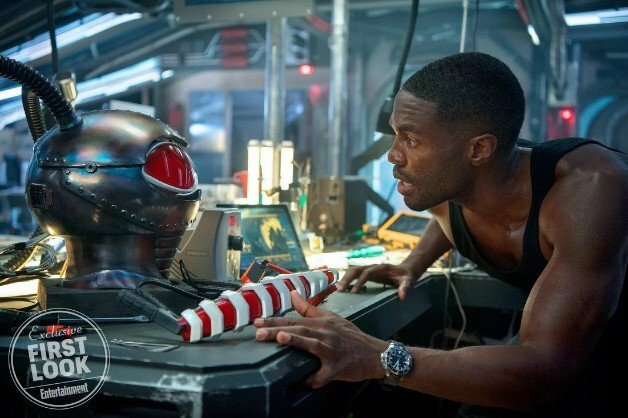 Nonetheless, things are looking pretty promising over on Fandango as well, with first-day pre-sales beating out such 2018 hits as Venom and Mission: Impossible – Fallout. 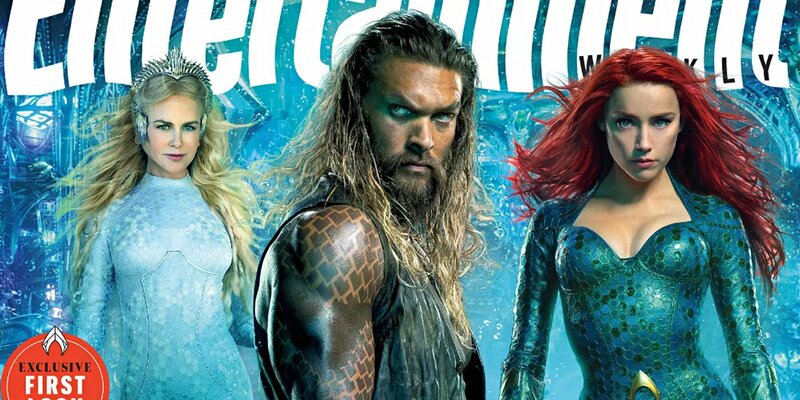 Overall, these developments give Warner Bros. reason to be optimistic, and seeing how the DCEU brand isn’t in the best standing with the general public right now, they could use all the good news they can get. 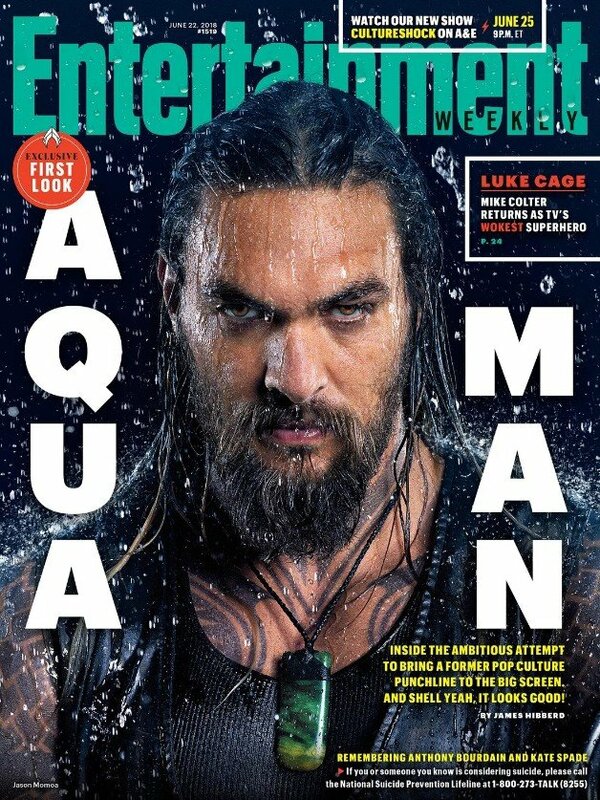 Speaking of which, some responses to early Aquaman screenings made the rounds a few weeks back, and the consensus was surprisingly positive, with more than one social media user going as far as to call the Jason Momoa-led flick the DCEU’s strongest offering to date. 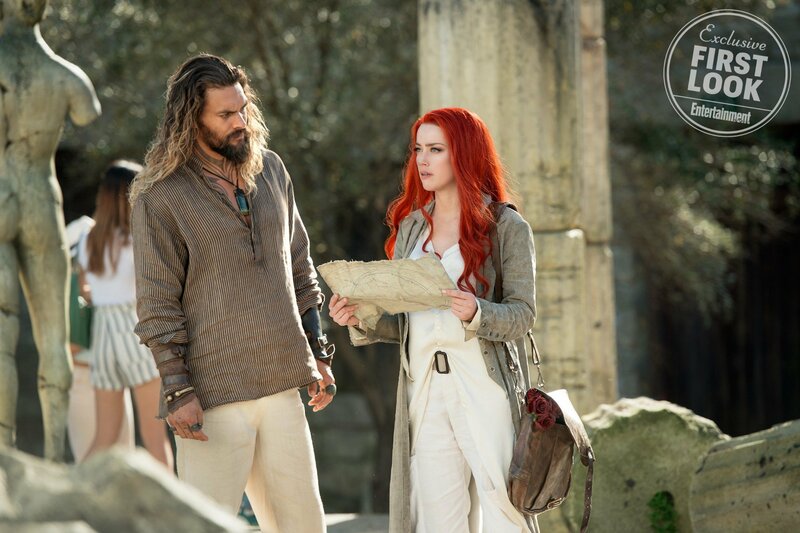 Despite the less-than-dazzling opening weekend predicted for the film a couple of weeks ago, Momoa and Wan may still be able to follow through with their sequel plans after all, but the real test comes when Aquaman hits theaters on December 21st.